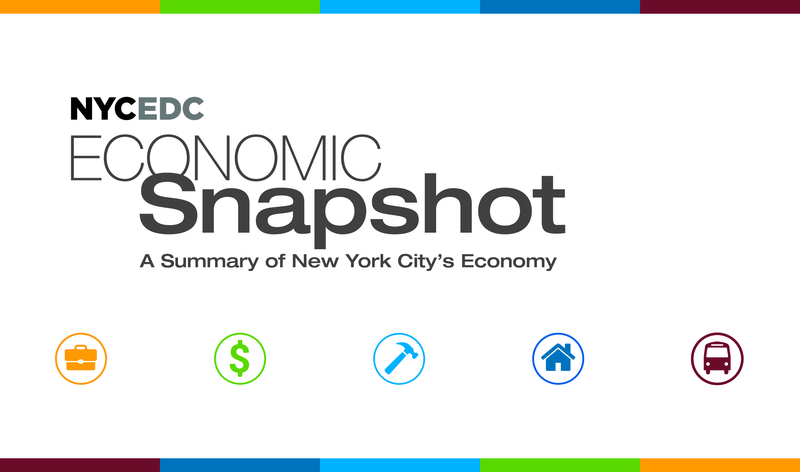 Subscribe to NYCEDC Economic Snapshot Podcast on iTunes. As job growth slowed, discouraged job seekers opted out of the labor force. Tourists spent almost $6 billion in New York City stores, but what if the number of stores is shrinking? NYCEDC explores the often recession-proof restaurant industry. In the past two months, the decrease in the unemployment rate was due to a decrease in the number of people looking for work. The construction and manufacturing sector, hit hard by the recession, recovers in NYC. NYC recovers from the economic downturn more quickly than the rest of the U.S.